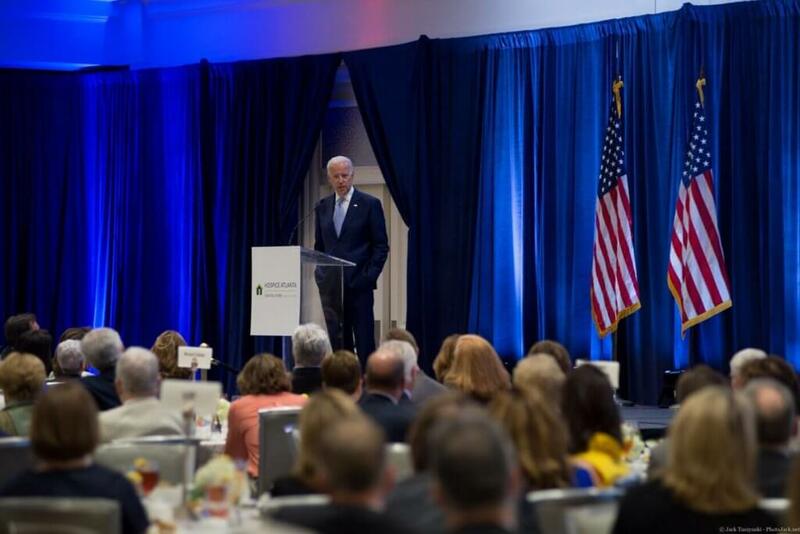 Joe Biden was our guest speaker on May 17, 2018, at The Whitley Hotel to kick off Visiting Nurse’s 70th Anniversary. Speaking to more than 375 guests, the 47th Vice President shared his personal hospice stories and graciously recognized Hospice Atlanta nurses. Proceeds benefited patients and their families in the care of Hospice Atlanta.